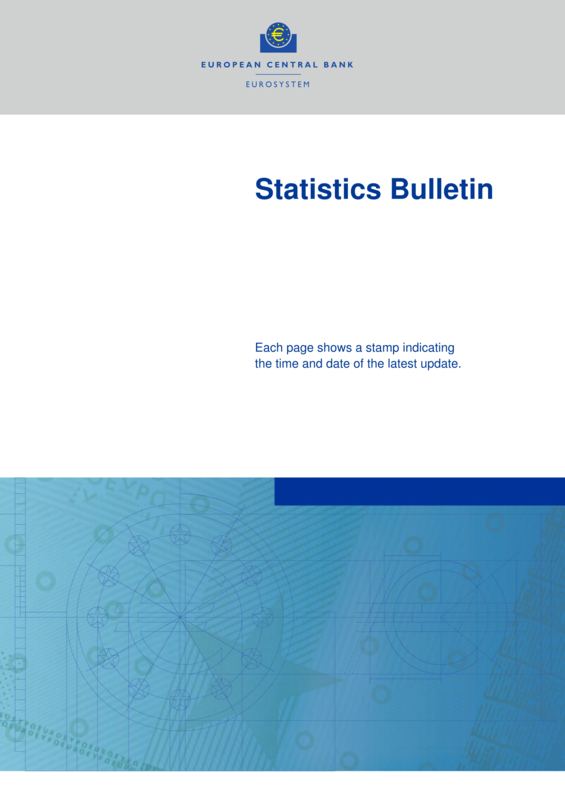 ECB/Eurosystem policy statistics include a wide range of key statistics for official interest rate, minimum reserves and liquidity, Eurosystem balance sheet, banknotes and coins, TARGET balances of participating NCBs and exchange rates. The Eurosystem balance sheet comprises the assets and liabilities of euro area NCBs and the ECB. It is published on a weekly basis (consolidated financial statement) and on an annual basis (consolidated balance sheet).The disaggregated data provide harmonised information about the decentralised implementation of the single monetary policy of the ECB, as well as about the non-monetary policy financial activities of the euro area NCBs. The data are published on a monthly basis, both as contributions to the consolidated financial statement of the Eurosystem (from June 2016), and as contributions to the Eurosystem statistical balance sheet (from January 1999). Euro area banks are required to hold minimum reserves in their current accounts at their national central bank. A bank’s minimum reserve requirement is set for six-week maintenance periods. The level of reserves is calculated on the basis of the bank’s balance sheet before the start of the maintenance period. The annual and quarterly data on minimum reserve requirements refer to averages of the last maintenance period of the year/quarter. As of 10 March 2004 maintenance periods start on the settlement day of the main refinancing operation (MRO) following the Governing Council’s assessment of the monetary policy stance. Reference and spot rates are euro foreign exchange rates observed on major foreign exchange trading venues at a certain point in time. 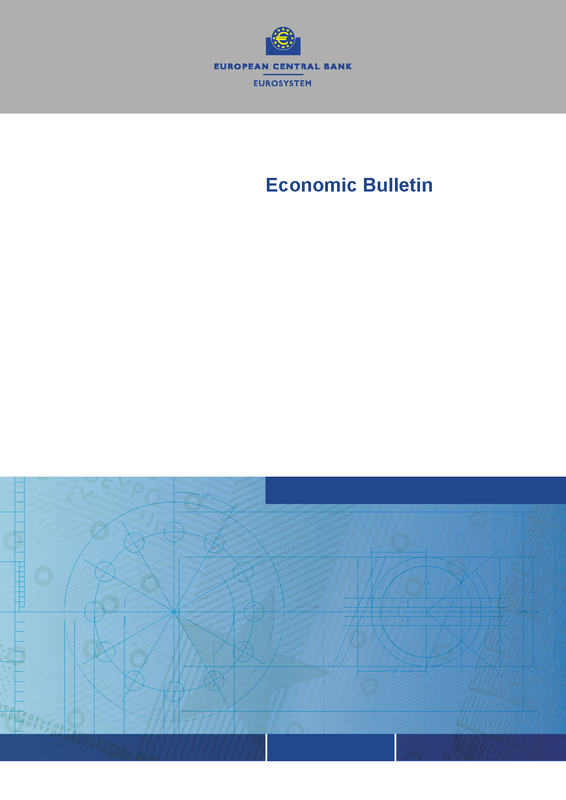 The purpose of effective exchange rates (EERs) and harmonised competitiveness indicators (HCIs) is to provide meaningful and comparable measures of euro area countries' price and cost competitiveness.